Non-Disney Heroines. Akhesa, Yum Yum, Anne-Marie, Karaba, Mia, Tuptim, Chel, Crysta. 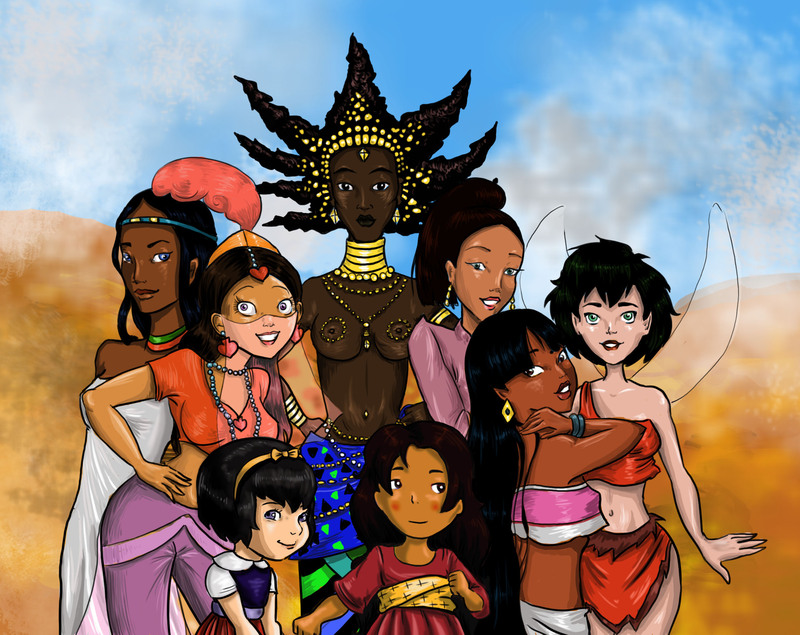 HD Wallpaper and background images in the Childhood Animated Movie Heroines club tagged: disney non-disney heroines.